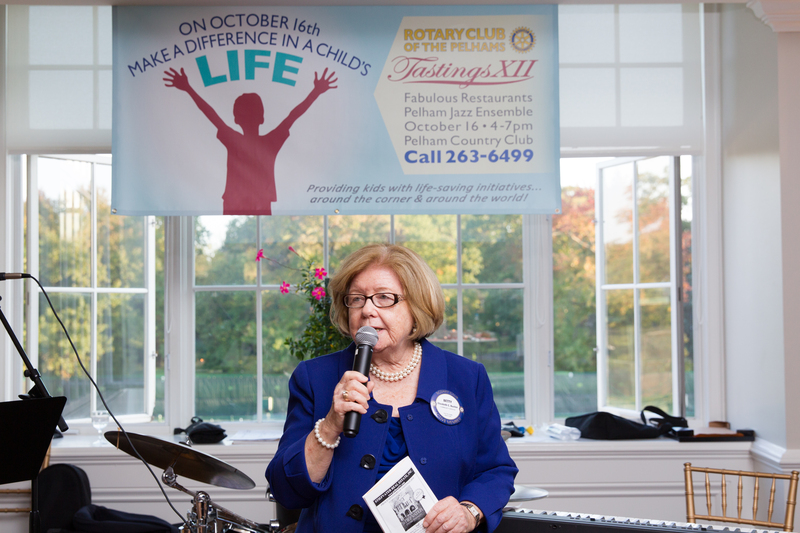 Since 1947, the Pelham community has had the proud privilege of its own local Rotary Club – one of the world’s most prestigious international, volunteer-charitable organizations. 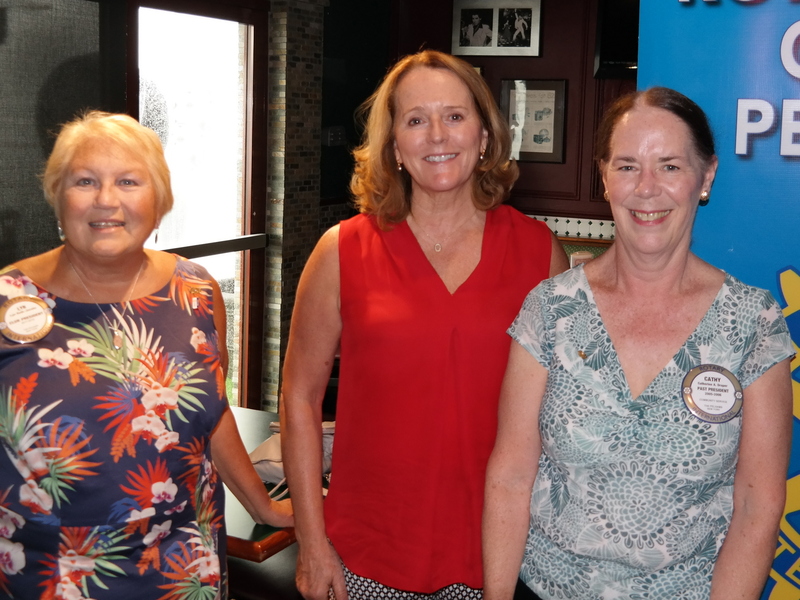 With a theme line “Service Above Self”, the year 2015 was a year of many accomplishments for the Rotary Club of the Pelhams as it continued its legacy of active volunteerism… both locally and globally. 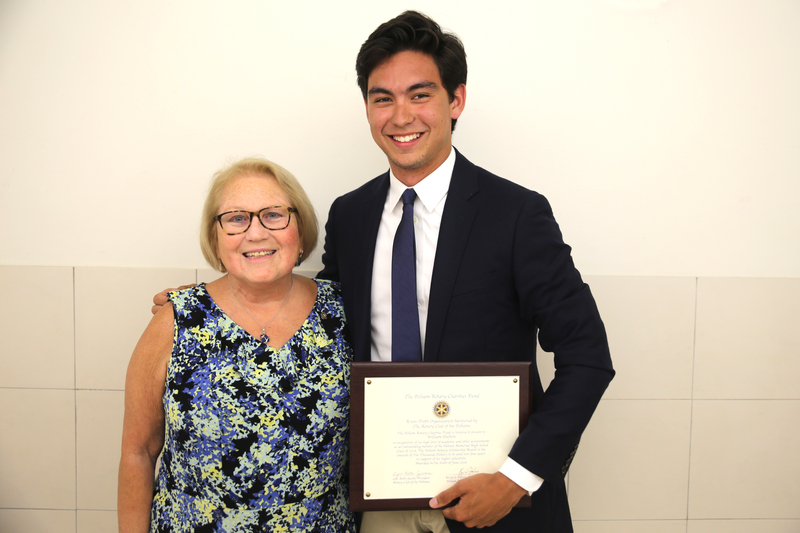 Through the volunteer efforts of its members, the Pelham Rotary has had a tremendous impact on the lives of many, particularly families and children. 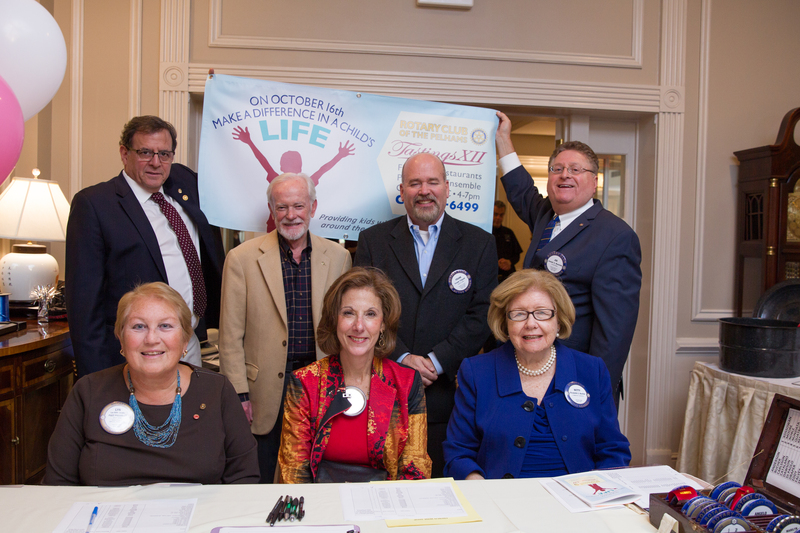 This has had a direct effect on its membership roster, as it continues to grow and will welcome interested new members in 2016. 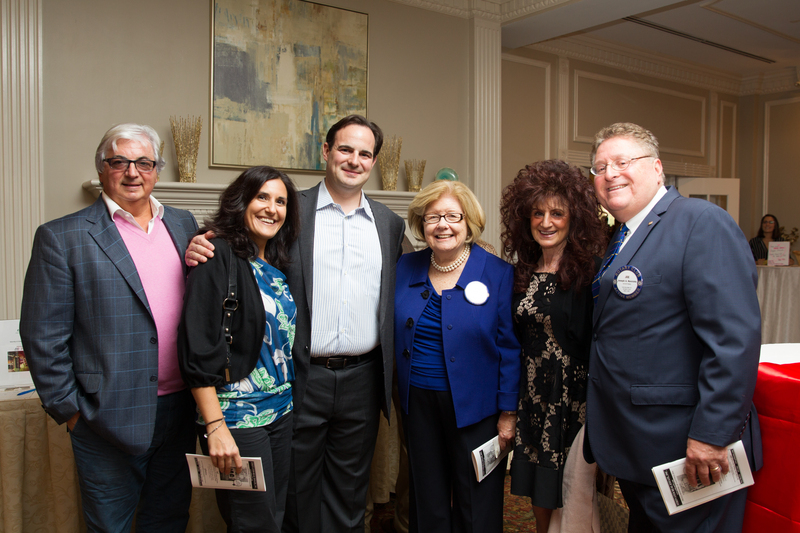 Raised $35,000 at Tastings fundraiser to provide life saving medical help for children brought to the U.S. from foreign countries or treated in their own countries, as well as local children in need.The DeCicco Family and Village of Pelham Det. 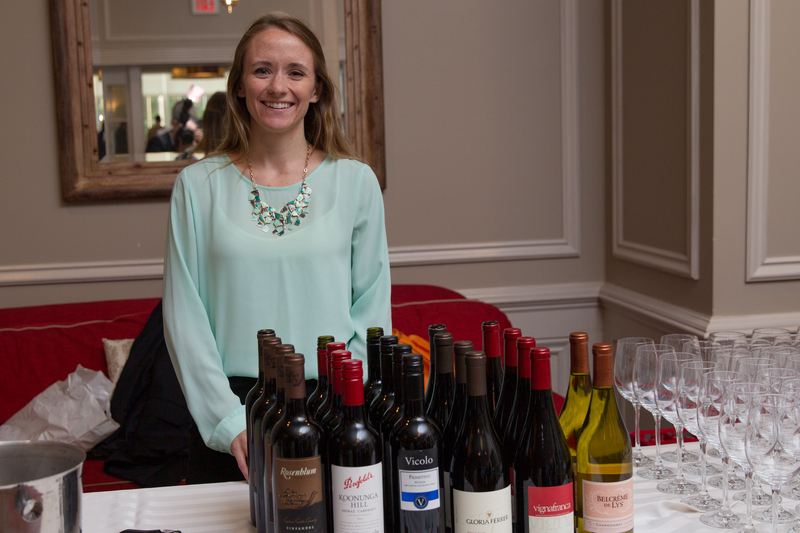 John Hynes were honored at the 2015 Tastings in October. 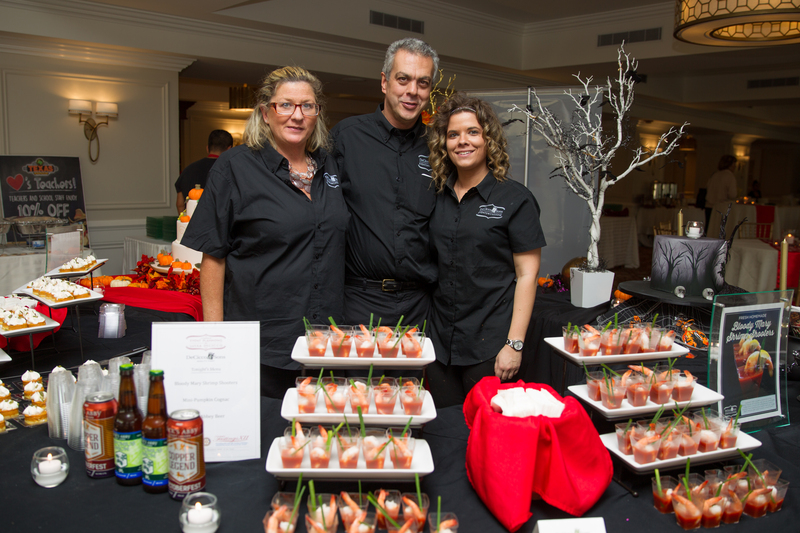 Pelham Rotary’s Annual Tastings Event: A Unique Fun-Raiser & Fundraiser. 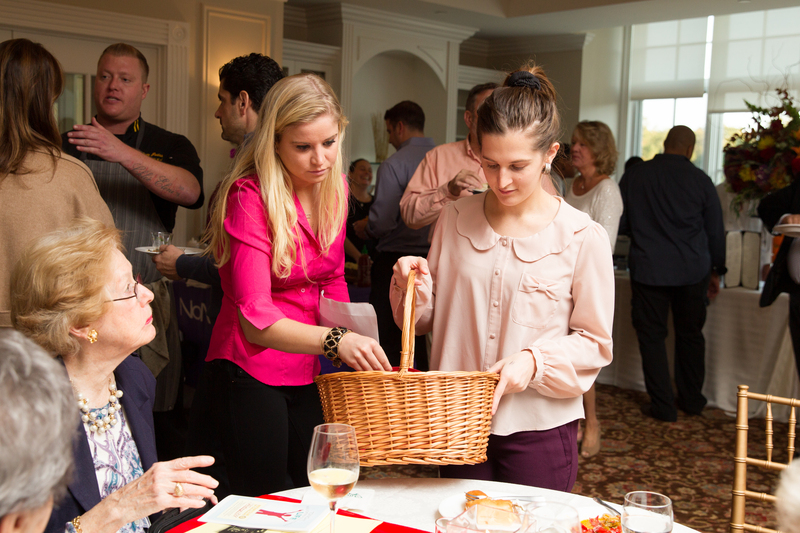 Through its annual Tastings Event each Fall, The Rotary Club of the Pelhams raises funds to cover the costs of providing life-saving medical intervention for children in developing countries – this year in Kosovo, Uganda and El Salvador – and also helps local children in need. 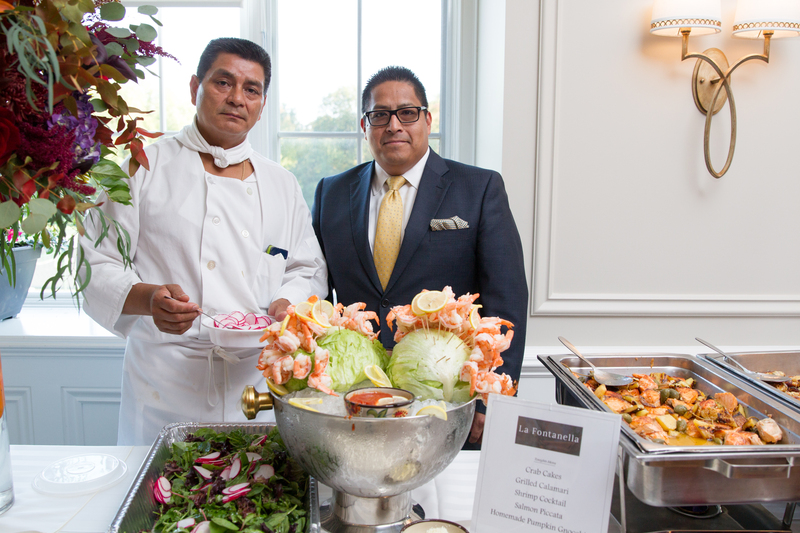 At this popular event held at the Pelham Country Club, it also honors local individuals or families who have made a significant difference in Town through their volunteer efforts. 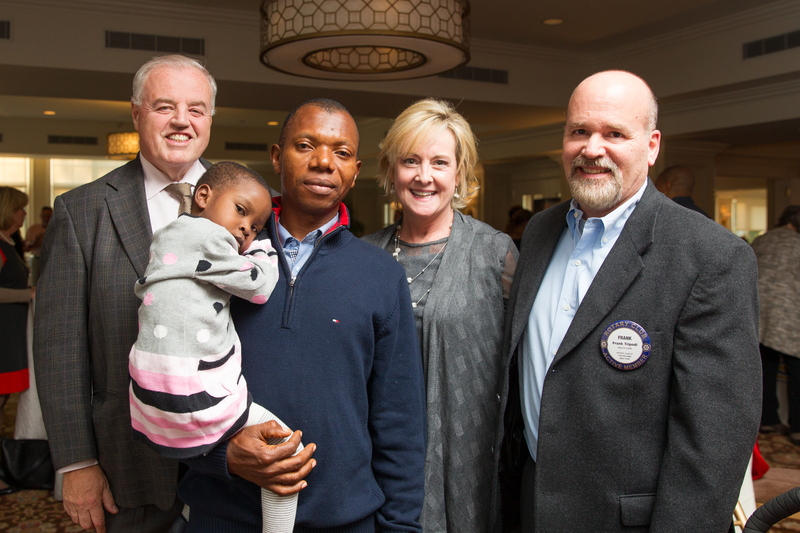 Whether the Rotary Club of the Pelhams finds a local family to host a child from afar who needs life-saving surgery, supports a medical mission abroad, or looks no further than our own neighborhoods to help provide the essentials to the smallest ones, the Rotary Club of the Pelhams is doing what it does best: enhances the lives of members of our community, and beyond. 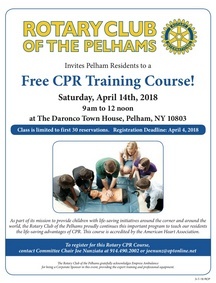 If you’re interested in learning more about the Rotary Club of the Pelhams, visit its website at pelhamrotary.com or contact Rotary President Kevin Falvey via email at falveydds@aol.com. 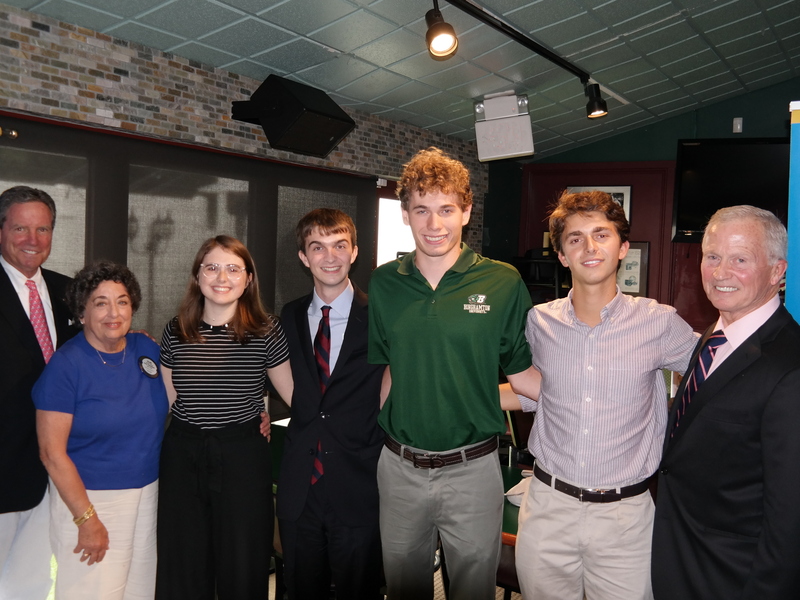 The club’s weekly meetings are held at Rockwells Restaurant on Wolfs Lane in Pelham, on Wednesdays from 12:15 – 1:30 pm; second Wednesday of the month 6 – 7:30 pm.